In Crimea, due to the lack of evidence constituting for a crime, the criminal case on the storage of ammunition against the Crimean Tatar activist Ismail Ramazanov was closed, Russian human rights activist Pavel Chikov informed on his Facebook page. He noted the efforts of Ramazanov's lawyer, Alexey Ladin, who "at first has obtained the release of Ismail from detention, and then the return of the case to further investigation, and now got the case dismissed." Chikov published a court order, which stated the lack of evidence constituting an offence in the criminal case against Crimean Tartar Ramazanov. 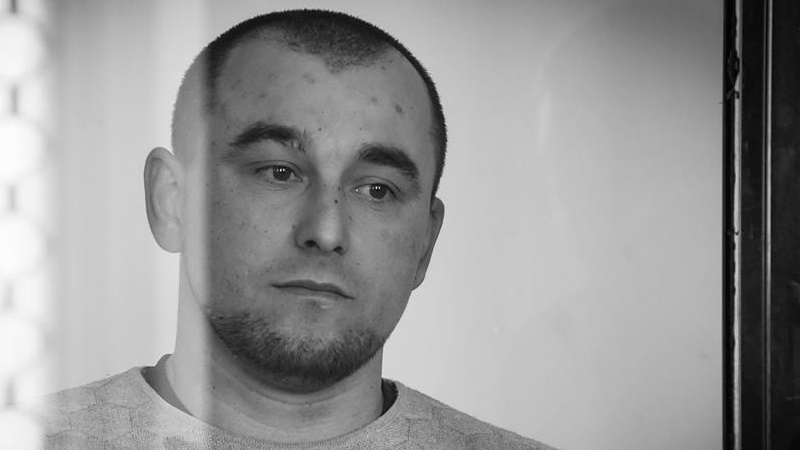 The Crimean Tatar activist was arrested on January 23 after a search in his house. Ramazanov was accused of spreading information that stirred up interethnic disunity and interfaith hatred on the Internet via Zello Internet radio. On July 14, Ismail Ramazanov, accused of extremist propaganda, left the detention center because in this criminal case the suspect cannot be detained for more than six months. The preventive measure against him was changed into travel restriction. On August 2, it became known that the criminal case against Ramazanov was returned for further investigation.